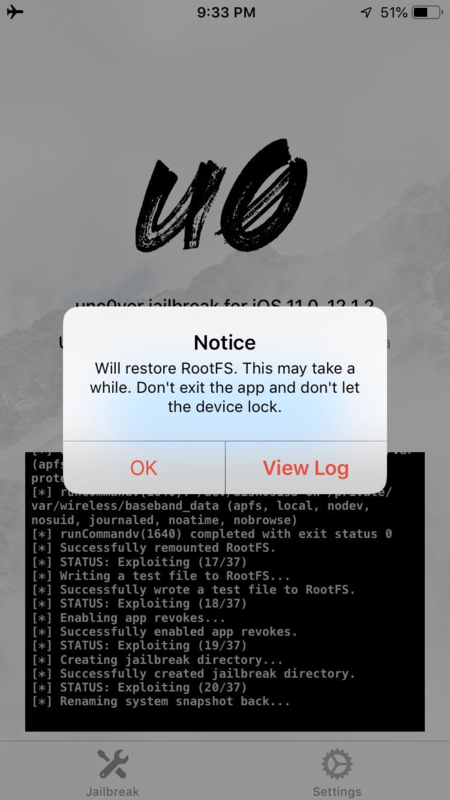 If your iDevice is jailbroken, you will have freedom in installing the applications which are not permitted in App Store. But you may change your mind, and want to unjailbreak your iDevice for some reasons. Then you have clicked on the right thread. 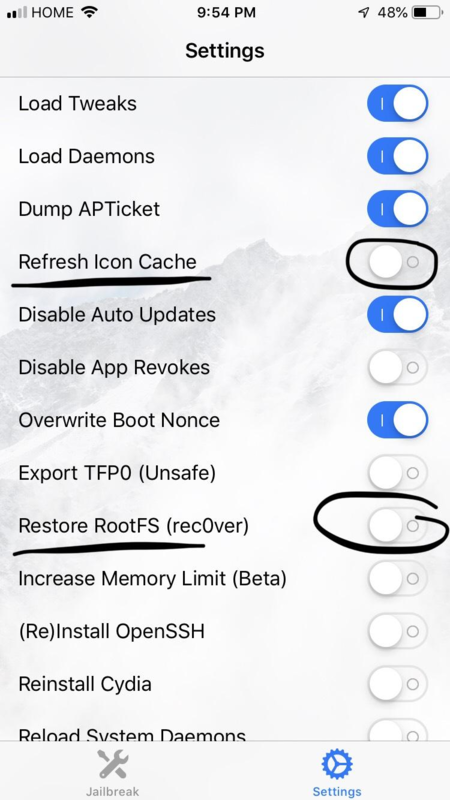 To do a complete restore, you would need to check "Delete the preference files of the add ons" with iCleaner/iCleaner Pro since RootFS doesn't do that. 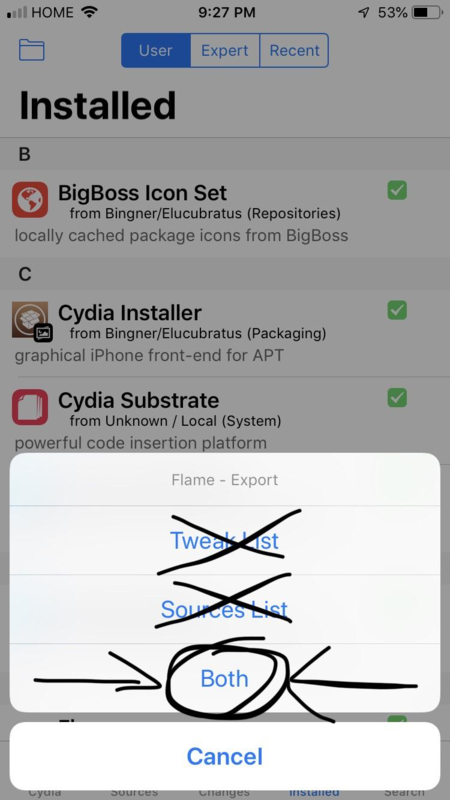 Get "Flame" from Cydia (BigBoss repo). Get the Default Mail app from the App store and log in. 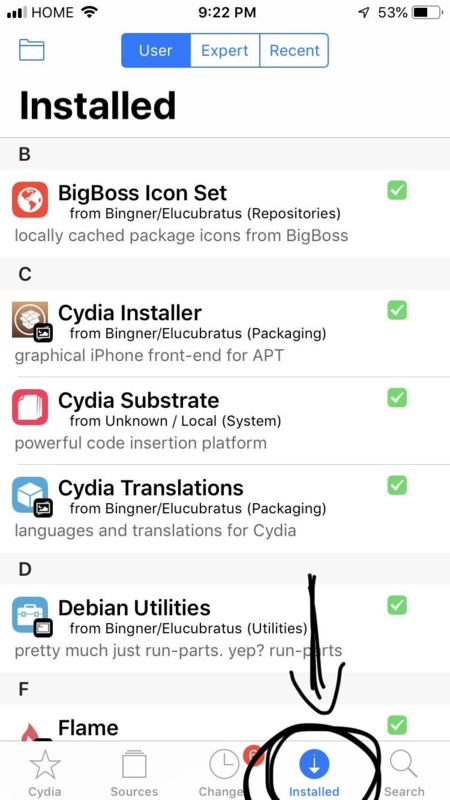 Step 1 Go into Cydia, and go to the "Installed" tab at the bottom. Step 2 On that tab, you should see a folder icon on the top left corner of that page. Step 3 Click that icon, and click "Tweaks List". Note: If nothing happens when you click this, make sure you have the default Mail app installed and make sure you're logged in. Step 6 Make sure it went through, if it did, we can move on, if not, make sure you have the prep stuff, and redo. Step 3 Turn on airplane mode. 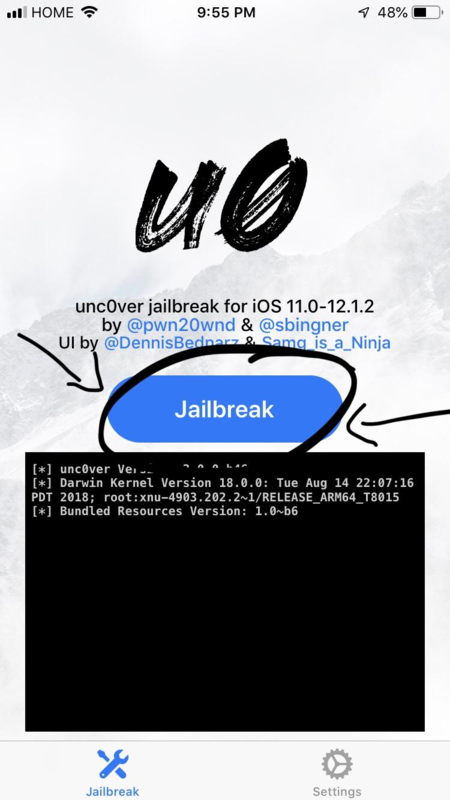 Step 5 Go to the main page and click Re-Jailbreak. 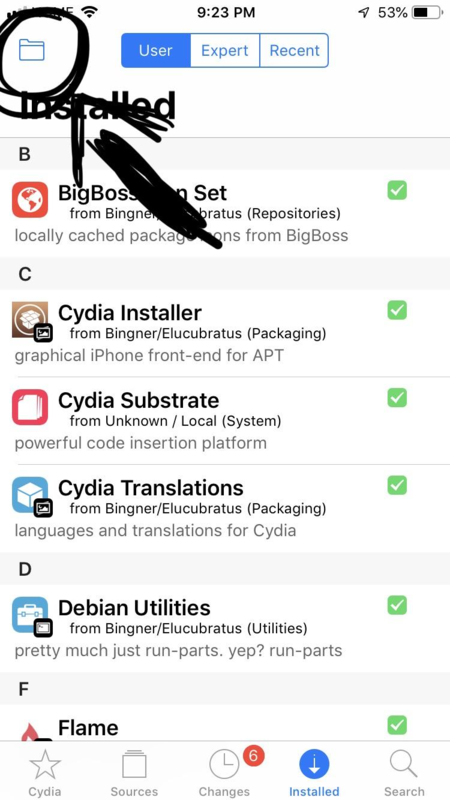 Your Cydia app should look like that, the rest varies. Step 10 If you still see the white preview like when you try to open it after a normal reboot, retry unjailbreaking from step 1. 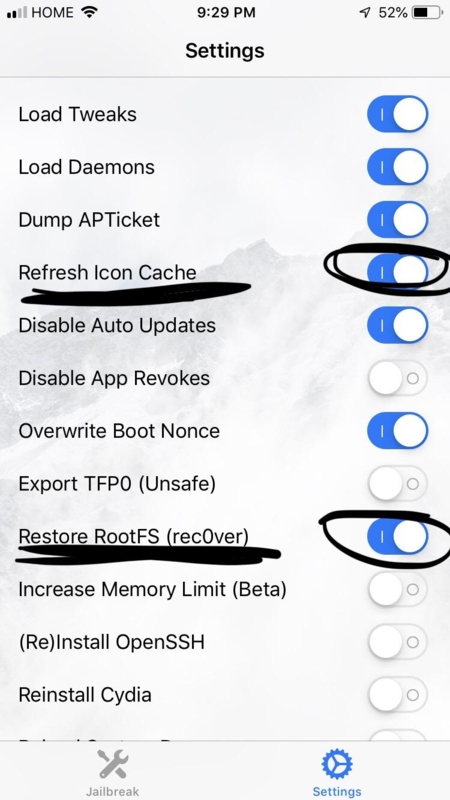 Step 3 Manually install all your tweaks.